Join hosts Portia Clark and Louise Renault for the news from your town, your province and your country. Louise Renault and Portia Clark are the co-hosts of Information Morning for mainland Nova Scotia. 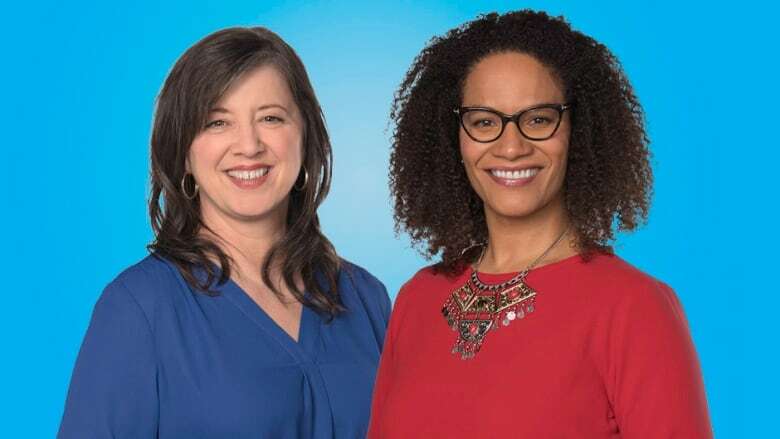 Start your weekdays with hosts Portia Clark and Louise Renault at 6 a.m.
Information Morning airs from 6 a.m. to 8:37 a.m. on CBC Radio One in mainland Nova Scotia. Learn more about Portia and Louise here.